In newly released research conducted by Weber Shandwick and its research partner, KRC Research, Digital Women Influencers: Millennial Moms, it was found that millennial moms are an overlooked segment of the mom demographic. 42% of those surveyed said that they feel that marketing is not geared toward women like them, indicating the presence of a large void waiting to be filled by smart marketers. 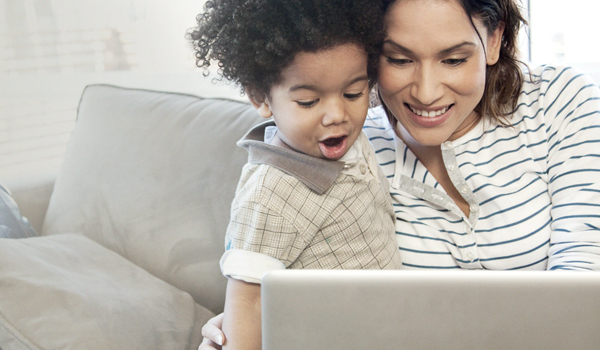 Millennial moms have a number of traits that make them ideal to market to. As a segment, they are highly connected – each having an average of 3.4 social network accounts, compared to the 2.6 accounts the average mom has, while also spending 17.4 hours per week on those sites, almost four hours more than the average mom. Not only are they connected, but millennial moms are often highly sought after for their advice, with 74% of those surveyed responding that those in their networks regularly seek their opinions on purchasing decisions. This may in part be due to the fact that millennial moms are sharers, with at least 90% of them sharing information on several key topic areas: retail stores, apparel and food and drink. More than half share information about financial investments and life insurance coverage. With a US population of roughly 9 million and counting, the future influence of millennial moms can only grow. To help marketers shape their marketing strategy targeted toward millennial moms, a Guide to Engaging Millennial Moms is included in the study.